The laser keys are the second groups of keys that are usually referred to as the “sidewinder keys” or “Internal cut” keys. The laser cut types of keys do come with more benefits, especially when it comes to advance security settings. Another benefit of laser cut keys is that they are more difficult to pick but they are more expensive and more difficult to duplicate. GreenPro Locksmith offers the right options for automobile key cutting and other services for mechanically-cut and laser-cut keys. The transponder key is a type of automobile key that has computerized micro-chip inside, especially at the handle and this chip helps protect the key against picking or any other fraud. A transponder key can be mechanically cut or laser-cut depending on the car model or type. The smart key is a type of automobile key that relies on an in-built microchip sensor that opens and locks the automobile. The smart key must also remain close to the car in order to operate the smart key. The VAT keys (Vehicle Anti-Theft System, are special types of keys that are mechanically cut, but they are different from the traditional mechanically-cut keys because they have some black resistor on the blade, that provides some extra security on the keys. Many drivers do confuse the black resistor on the VAT key blade with computer chip but there is no computerized component on the keys. 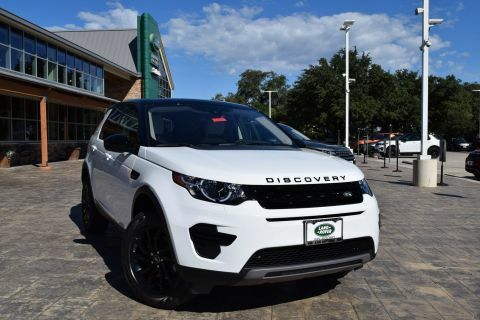 Valet keys are automobile keys that have been slightly modified in order to ensure that the owner is able to operate the ignition as well as locks on the car but the keys do not open the trunks and the locked glove boxes. These are keys that are usually issued along with transponder keys or the standard smart key. Just like residential and commercial lockout situations, there are times you may have to deal with an automobile lockout situation that can be nasty and life-threatening. You need a reliable locksmith technician who can handle the lockout situation effectively by providing you with new keys that will work efficiently with the car or duplicate your keys, to prevent future lockout situations. 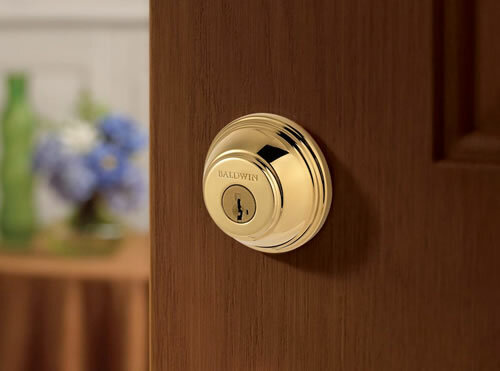 GreenPro Locksmith has remained one of the most sought-after automobile locksmith for decades, hence it has become a household name, among automobile owners. You don’t have to wait until you face a lockout problem before you go for an automobile key duplication, key replacement or any other necessary automobile key services. GreenPro Locksmith can also reprogram transponder keys and smart keys at affordable rates. 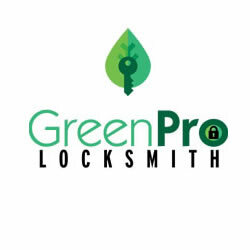 Contact a GreenPro Locksmith technician today for a reliable and 100% guaranty automobile key service.